It’s been a tough final year for outgoing Law Society President Kathryn Beck. First the Russell McVeagh harassment scandal and then the rather messy clean-up. She retires in the first quarter of 2019. Despite her benign appearance and PR skills, Kathryn Beck’s reign will be best known for the #Metoo scandal. 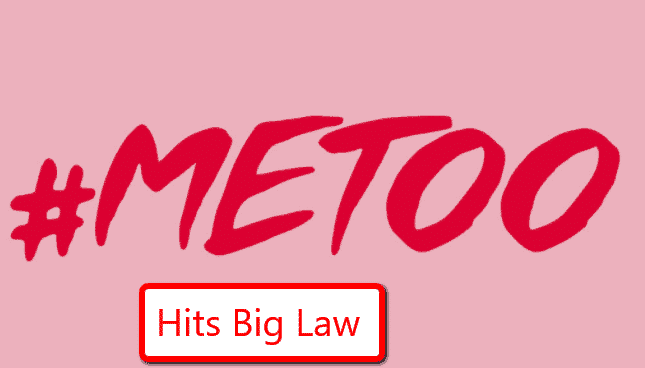 The Law Society survey that revealed that 33 per cent of female lawyers and 14 per cent of male lawyers have experienced sexual harassment was a tough finding and Ms Beck’s handling of it hardly found favour with media critics like Alison Mau and others.